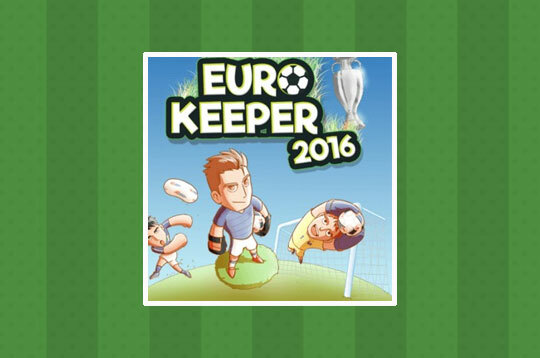 In the Euro Keeper 2016 game you can transform into a great leaguer of your favorite selection. The challenge of the game is to be able to grab all the kicks of the opponents with agility and skill in the competition. Click the button according to the position the opponent will play the ball. - Play Euro Keeper 2016 Free and Enjoy!